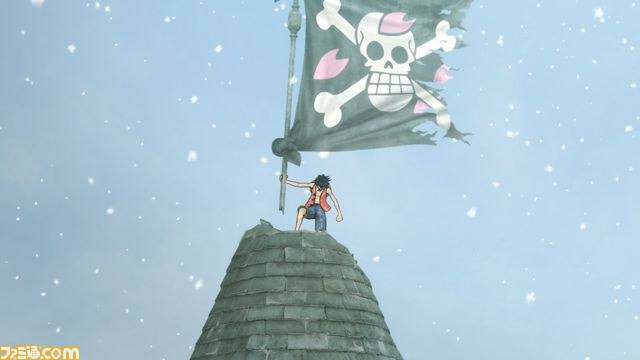 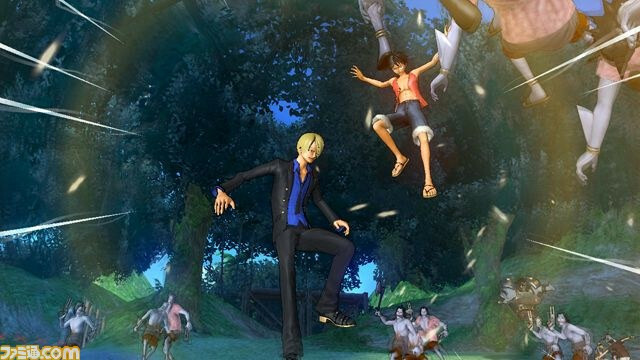 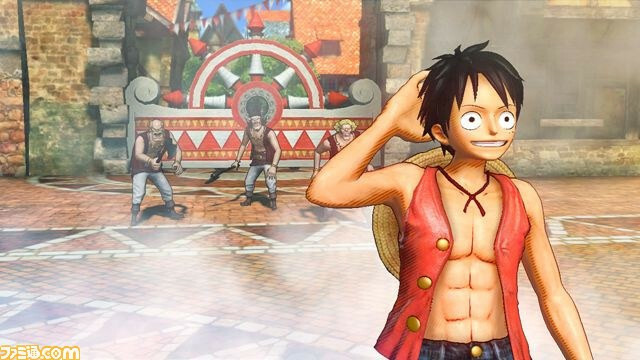 The latest info on One Piece Pirate Warriors ("One Piece Kaizoku Musou") hit the Japanese interwebs today, so we have some new screenshots and details about the story mode. 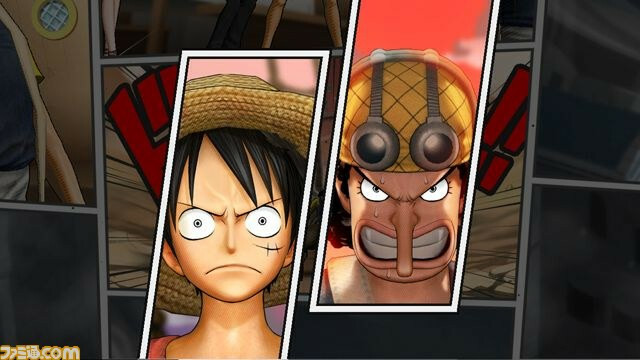 Story mode is called "Main Log" and features narration by Mahito Ooba (who has also provided other One Piece game narration and played some TV anime roles). 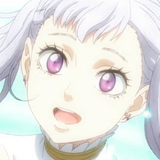 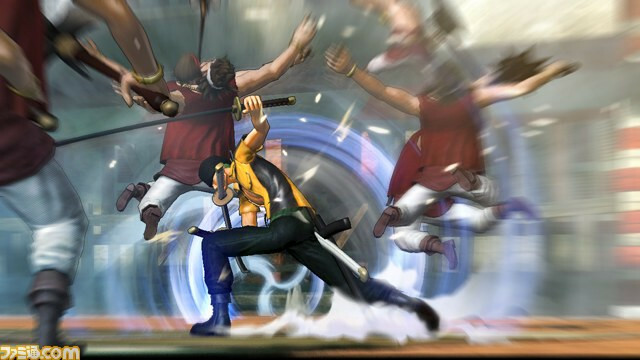 There are two types of stages, Adventure and Musou. 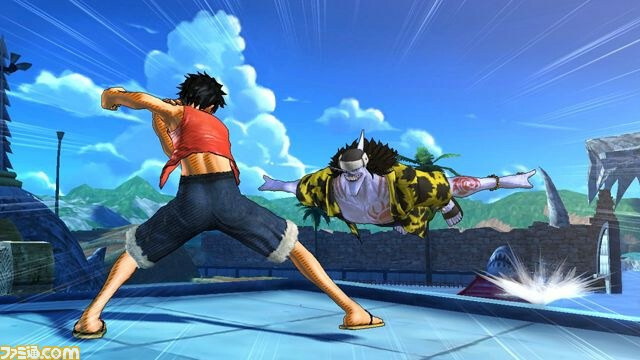 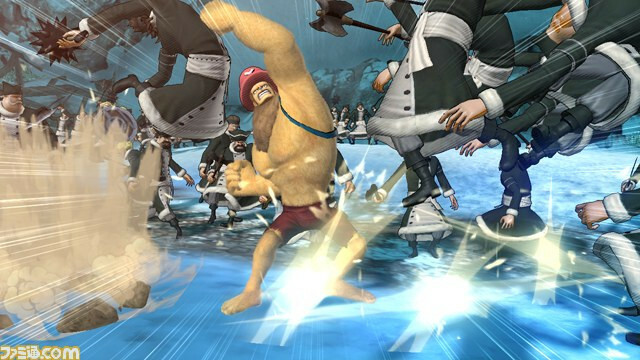 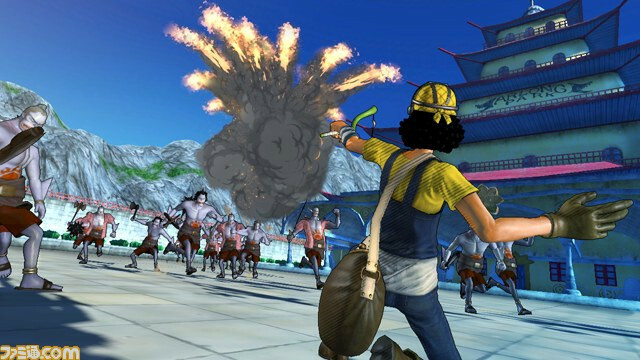 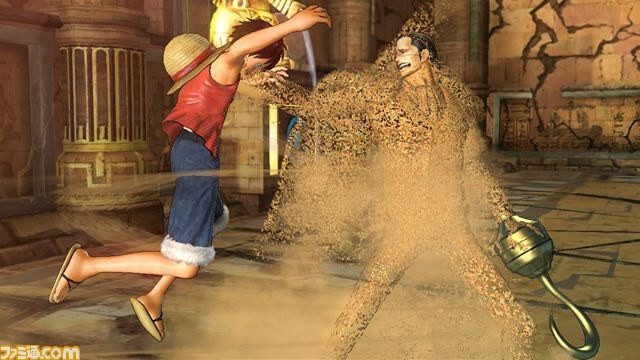 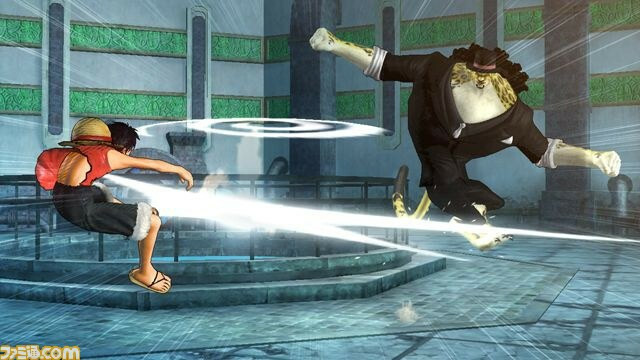 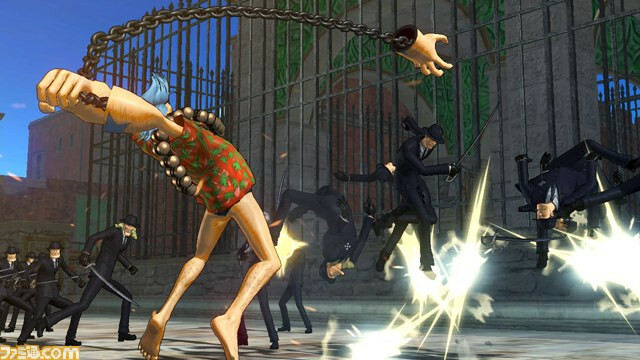 Adventure stages task you with using Luffy's Gum-Gum Fruit powers to overcome various obstacles, while Musou stages are battle-centric. 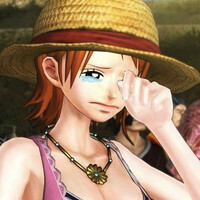 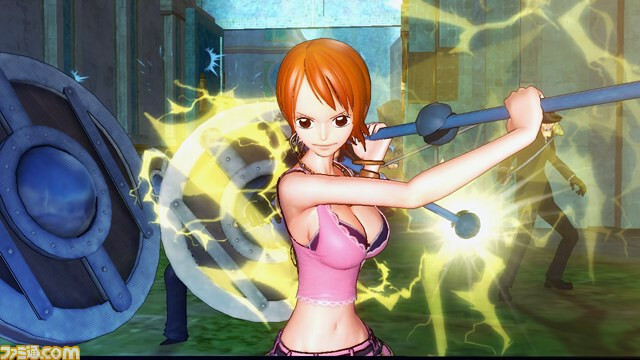 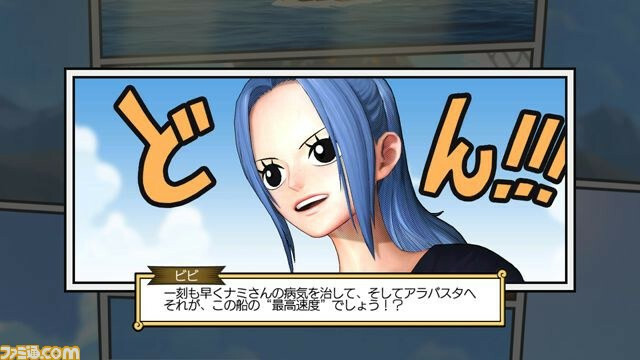 "Another Log" mode allows you to control other characters like Zoro and Nami for a different view on the One Piece world. 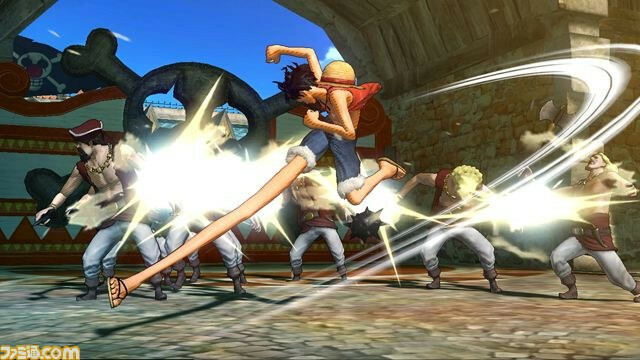 Depending on what character you are paired with (for example, Luffy and Sanji, Zoro and Chopper) there are different cooperation and special moves to use. 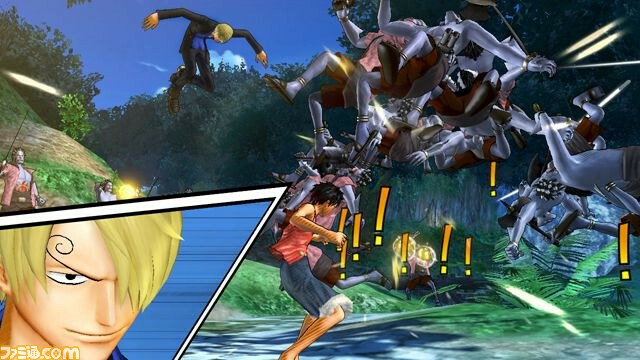 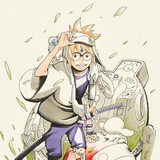 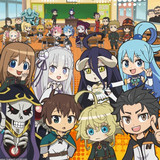 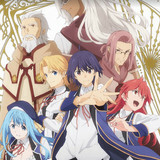 Hit up Famitsu for even more screens!